Belvedere Phase II and the Reserves at Belvedere two sub-areas within this planned community. To appeal to of all walks of life, the structures throughout all of the regions in Belvedere are built in an attractive modern, urban style. 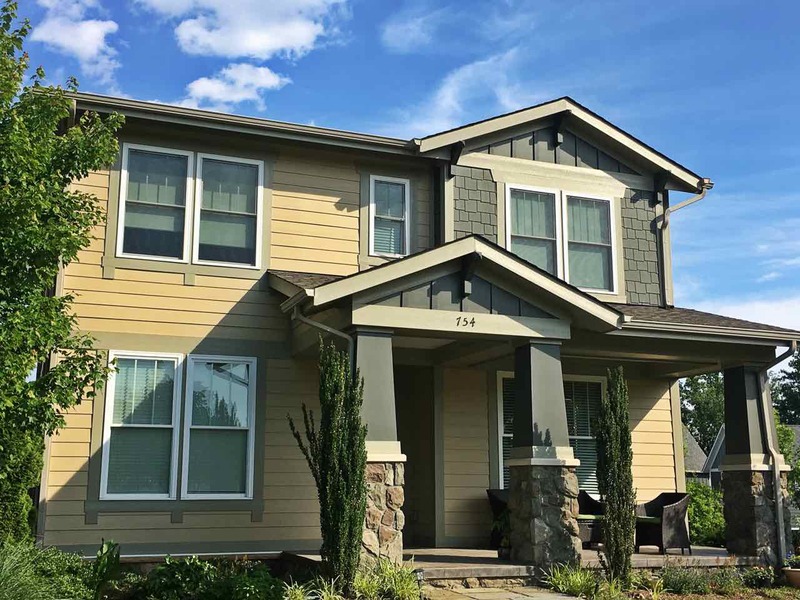 However, the look of the neighborhood is softened by ample greenery and tree-lined streets. 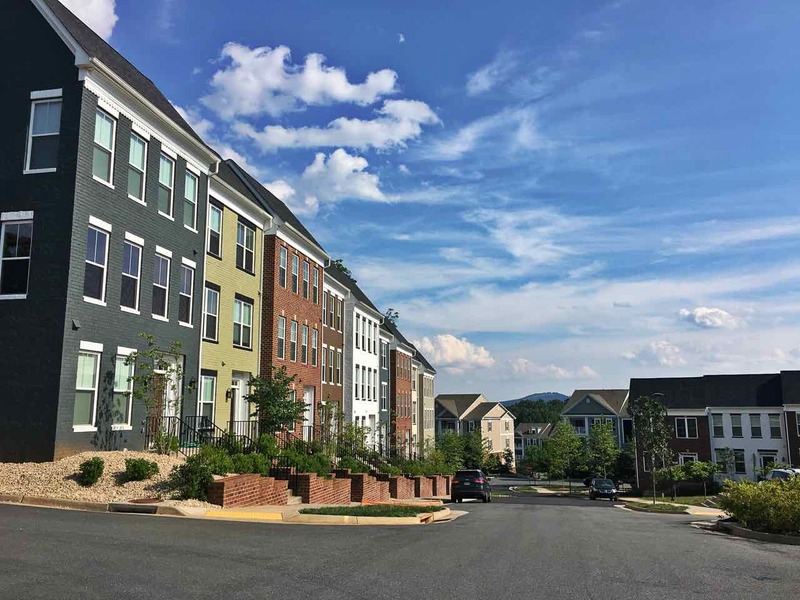 Prices throughout the community begin in the mid $300,000s for townhomes and increase through $600,000 for luxury homes. 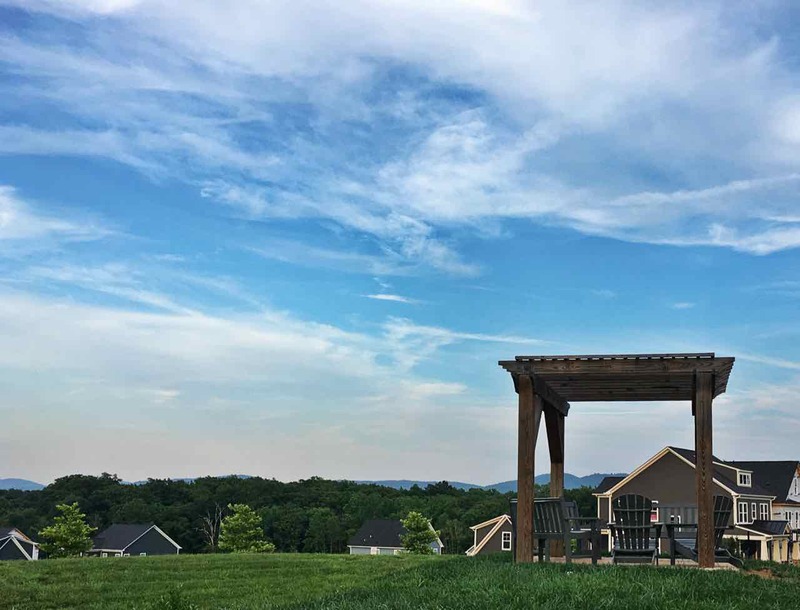 The amenities available to the residents of Belvedere allow for an interconnected community. 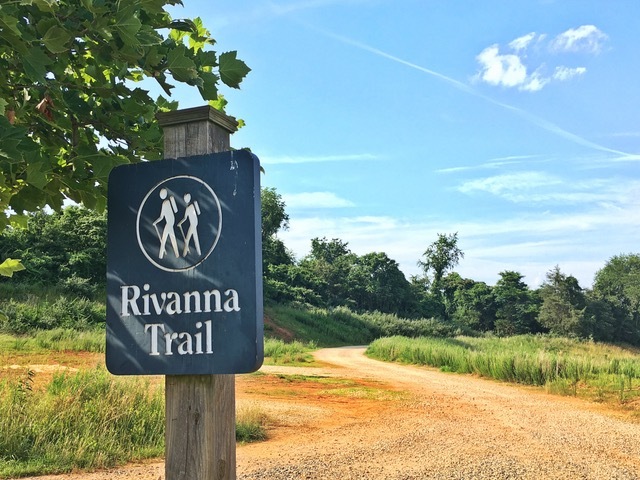 One of the biggest draws of the neighborhood is the network of walking trails that span approximately 5 miles and connect with Rivanna Trail and the river front. 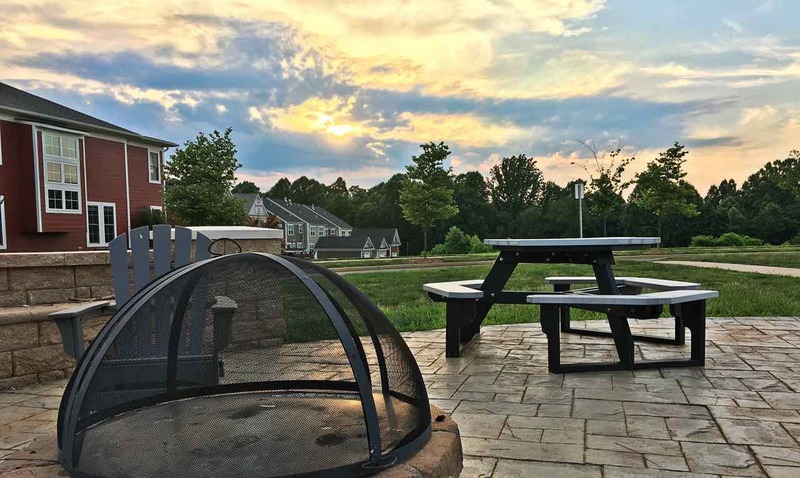 Other outdoor spaces available to the residents include protected green spaces, a community garden, small parks, a dog park, athletic field, a swimming pool and an organic farm. 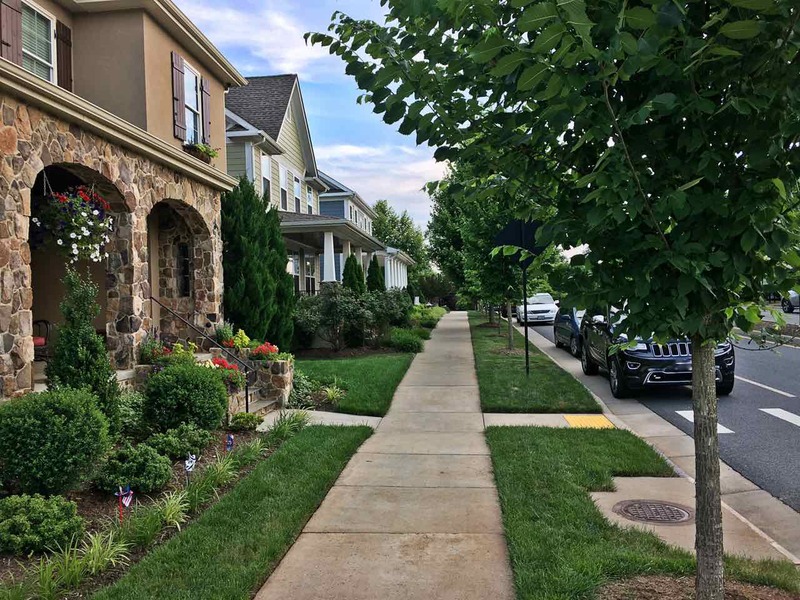 The streets are lined with wide sidewalks, and social gatherings, such as the farmers market, Arts in Place and Saturdays After Seven events, draw residents together. In the center of Belvedere is Belvedere Station, the commercial center. Here, homeowners have access to a handful of local businesses that promote gathering and exude convenience, such as a coffee shop, a pub and even a bakery. Belvedere includes its own post office, and there is even a Montessori school within the community. 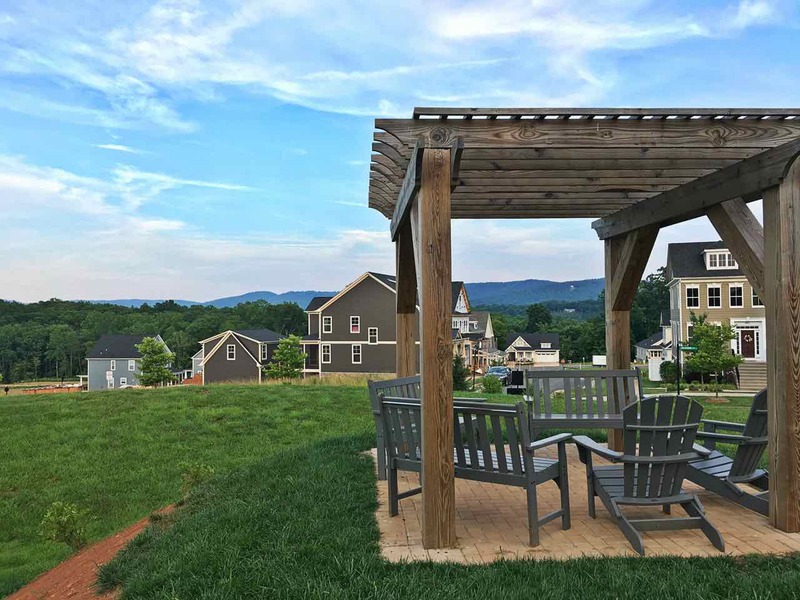 For events, the Village Green and Amphitheater are easy to access from all of the residences. Seniors within the neighborhood appreciate the senior center. As if all of the inclusions of the community itself were not enough, Charlottesville is set a mere 2.5 miles away. In Belvedere, fun is always around the corner.